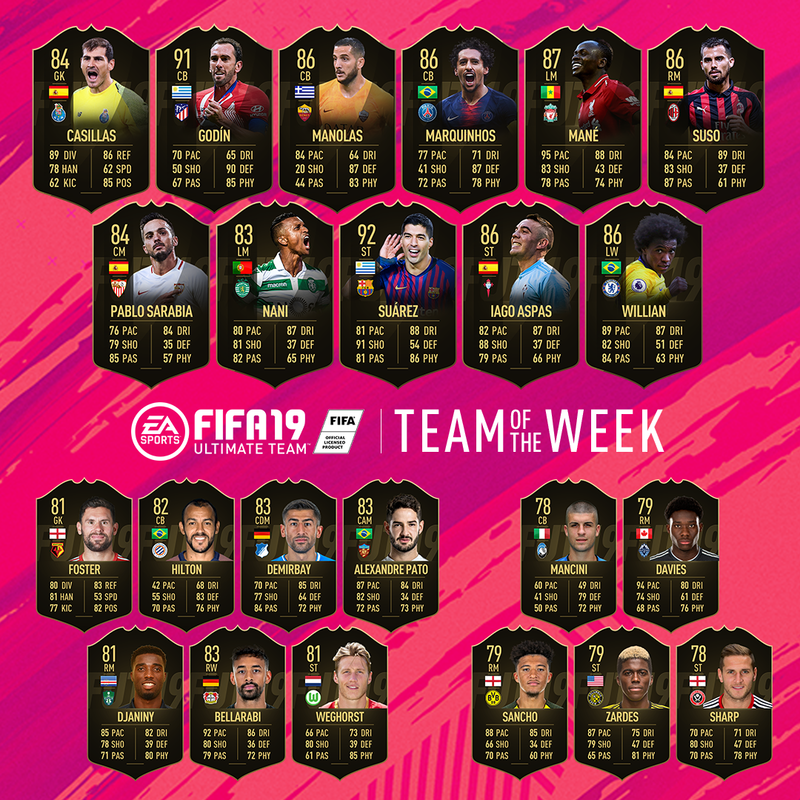 The FIFA 19 team of the week is here, with three players from the Premier League featuring in the squad this time around. 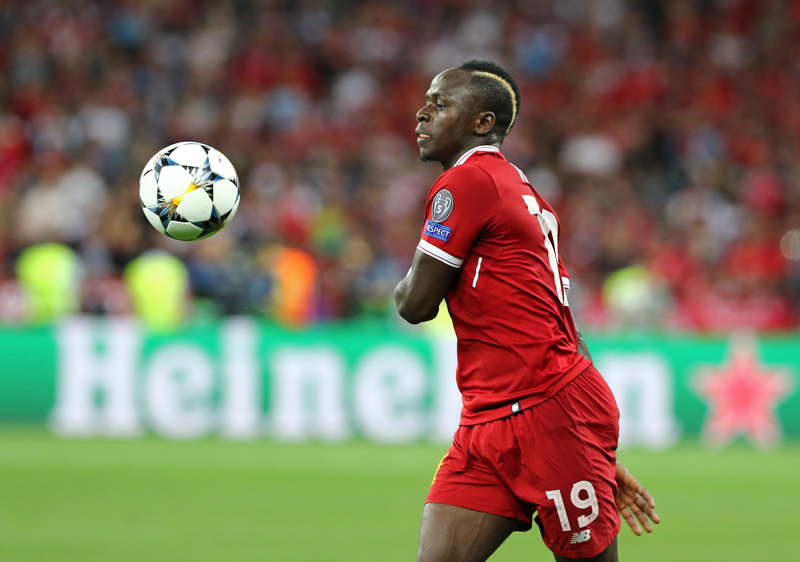 Liverpool's Sadio Mane and Chelsea's Willian make the first eleven, with both getting on the scoresheet at the weekend, while Watford's Ben Foster gets the nod on the bench. Other notable players from around Europe include Iker Casillas, Diego Godin, Marquinihos, as well as Liverpool rejects Iago Aspas and AC Milan's Suso. Barcelona's Luis Suarez also makes the grade after the Uruguayan's hat-trick against Real Madrid on the weekend, while former United winger Nani also features. Ex-AC Milan and Chelsea striker Alexandre Pato makes the bench for the TOTW after a hat trick for Chinese Super League side Tianjin Quanjian.